Vladimira leads the Anthemis Fellowship and Diversity and Inclusion initiatives. She believes that the most innovative companies must also be the most diverse. Her work is built on years of experience incubating talent and combines the inclusive human systems design with Stanford d.school rooted life-design methodologies. Vladimira is founder of the Timber Foundation, a diversity and inclusion movement in Central Europe. 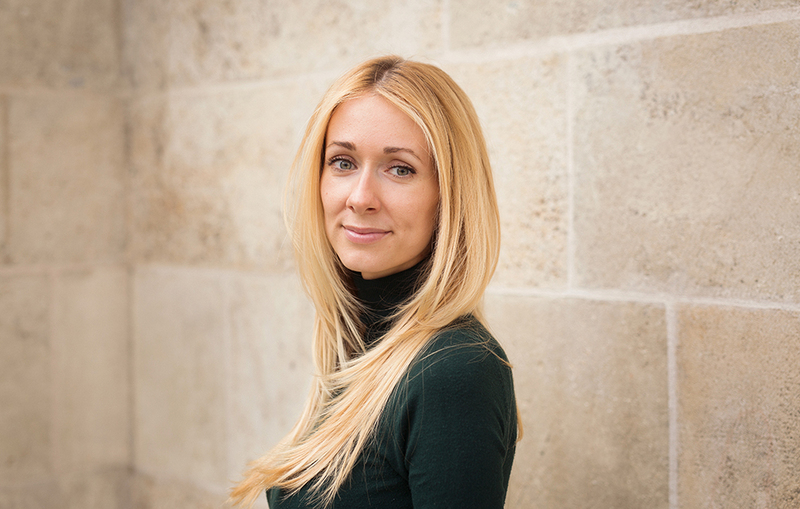 Before, she has co-founded the innovation venture-building studio Booster Labs and the first startup accelerator in Slovakia. Vladimira received degrees in diplomacy and human rights and began her career in Washington D.C. and Brussels. She is a qualified Gender Advisor with field mission experiences in post-conflict countries.